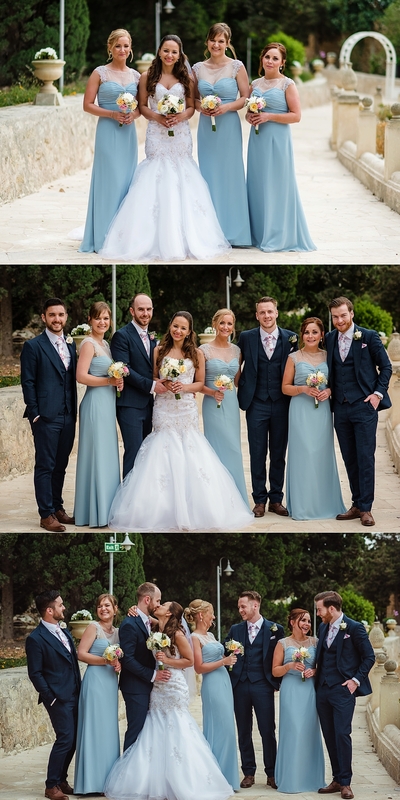 Katharina & Michael's love story started when they met in Malta. 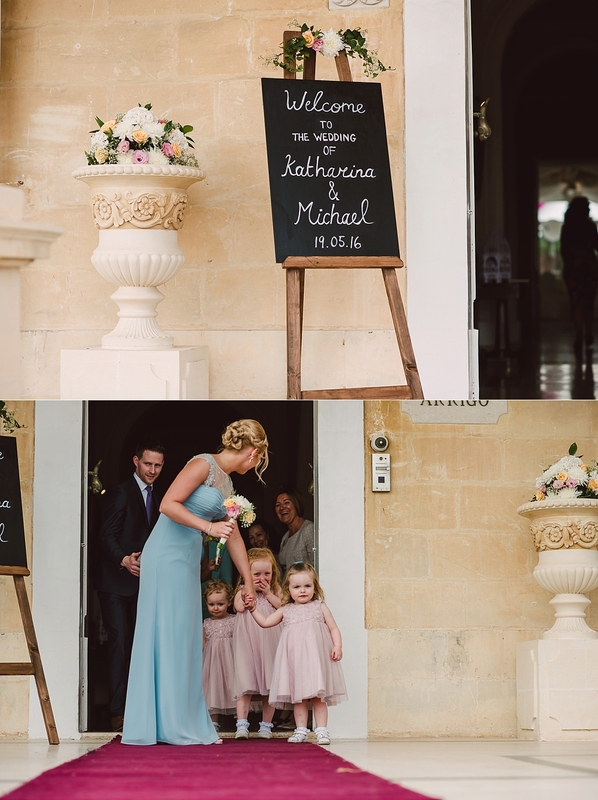 Katharina was here studying English while Michael was in Malta on an Erasmus programme. 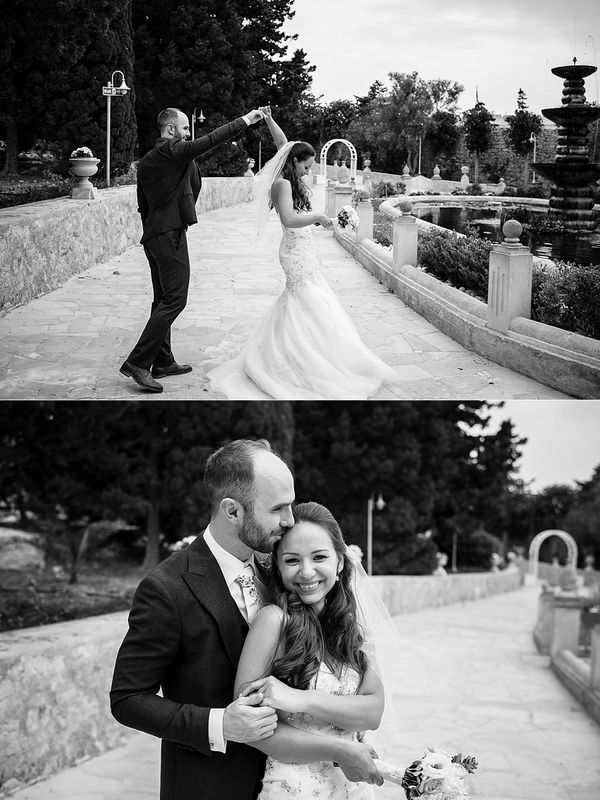 Michael was immediately smitten by the beautiful Katharina...fast forward a few years and this lovely duo were back on the island where it all started to celebrate their wedding. 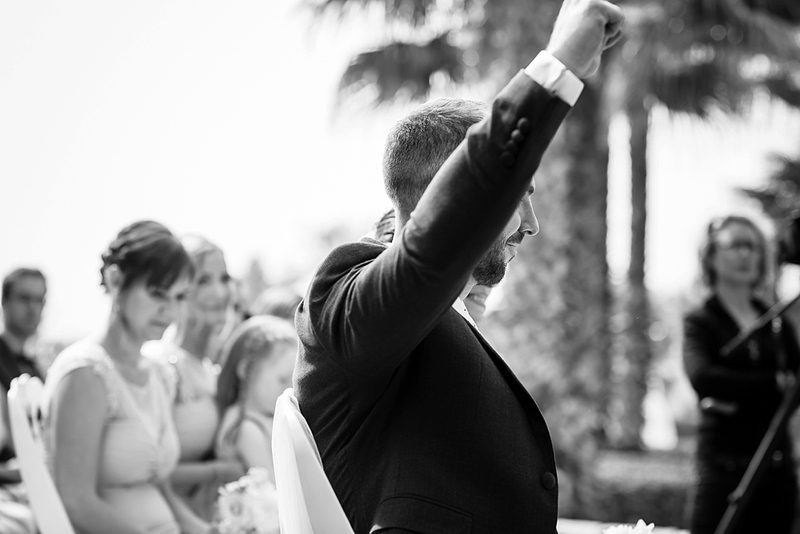 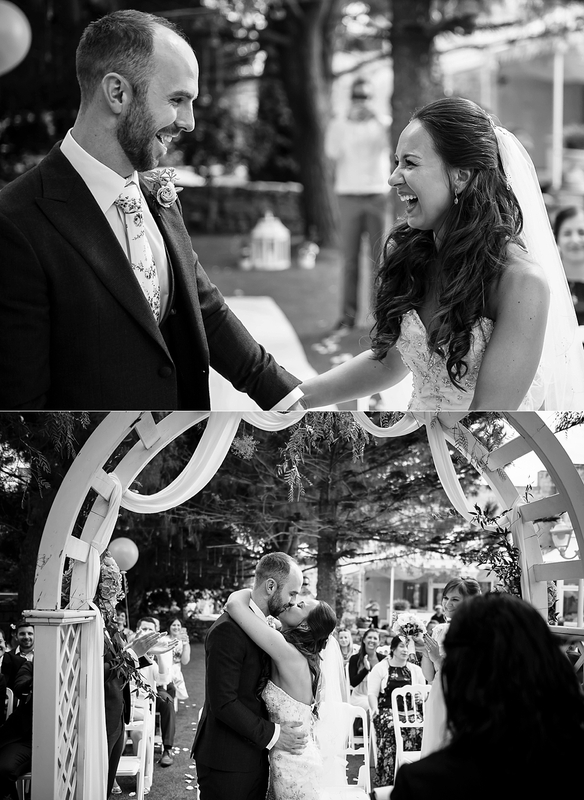 Surrounded by their closest family and friends they tied the knot in Villa Arrigo.